Buying a car is the second biggest investment you'll make in your lifetime, behind your house. 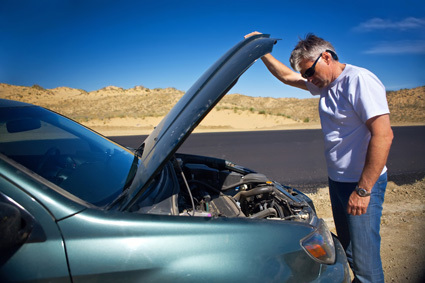 It's important to get extended warranty coverage in case of unforeseen repair costs. Minnesota Motorworks offers a variety of extended warranty options with various levels of coverage.